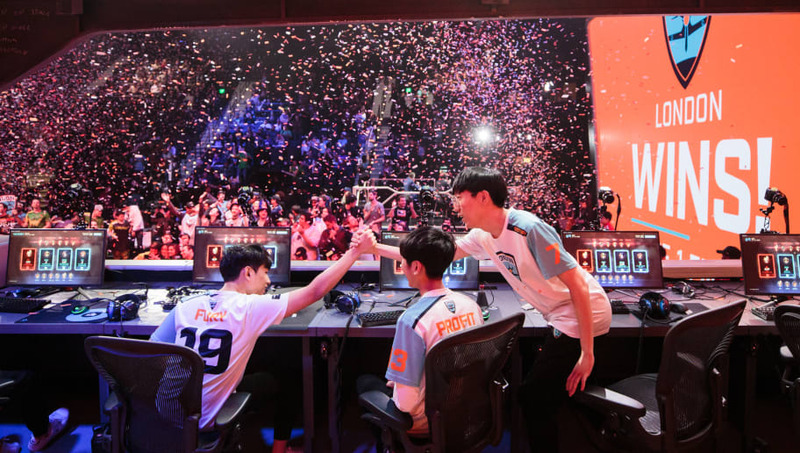 ​Find Your Grind, a scholarship organization that seeks to aid kids in chasing alternative career paths, has announced a new fund specifically for teenagers with big ideas about esports. In partnership with ReKTGlobal, an esports infrastructure company, FYG's new, yearly esports scholarship​s will be worth up to $450,000, and will be awarded to kids who want to join the esports industry in some capacity. FYG's scholarships are unusual in that they allow great freedom of use. Recipients don't have to spend the scholarship chasing a college degree, and can instead use it on tuition or equipment for a new business venture. The FYG scholarships also distinguish themselves in that, rather than just targeting players hoping to go professional, as is the case for ​most of the pre-existing $4 million in esports scholarships, these will be awarded to teenagers looking to make their mark in esports in other ways. For example the scholarship can go to those wishing to manage a team, coordinate events, or a number of other positions. “With the rapid rise of esports, youth interest in the space is increasing, but so is the need for quality talent,” said Amish Shah, Founder of ReKTGlobal. “We wanted to find a way to give opportunities to students to pursue esports and gaming, but also wanted to support the future of esports by providing the talent that will keep pushing the industry forward." ReKTGlobal will assist FYG by creating content for the scholarship's curriculum, guiding its esports strategies, and creating mentorship opportunities with esports industry leaders. More information on the scholarships will be made available by FYG in the next few weeks.